Product prices and availability are accurate as of 2019-02-01 13:51:31 UTC and are subject to change. Any price and availability information displayed on http://www.amazon.com/ at the time of purchase will apply to the purchase of this product. The versatile Chantal Copper Fusion Lid - 832-200 / 832-240 / 833-240 is perfect for use as an extra lid or a replacement lid for your Chantal 4-quart Dutch oven, 6-quart casserole, or 8-quart stockpot (not included). It fits snugly to allow for slow moist cooking, while the tempered glass construction lets you keep an eye on your favorite dish. Dishwasher-safe for easy clean up. A leading designer and manufacturer of gourmet kitchen equipment for more than 40 years, Chantal specializes in professional cookware, tea kettles, bakeware, and other quality kitchen essentials to bring out the gourmet in all of us. 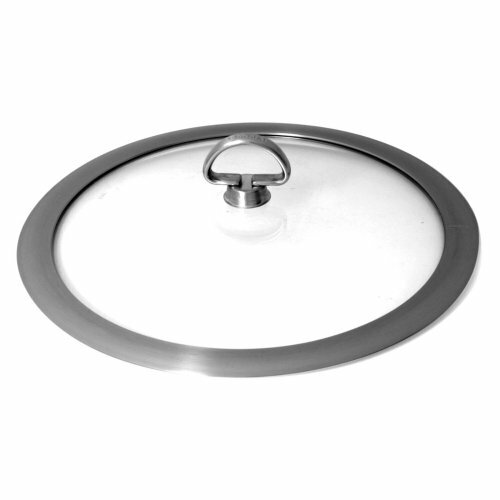 Tempered glass lid with silver-finish metal rim. Fits snugly for slow, moist cooking. Dishwasher-safe. Fits Chantal 4-qt. Dutch oven, 6-qt. casserole, 8-qt. stockpot (not included). 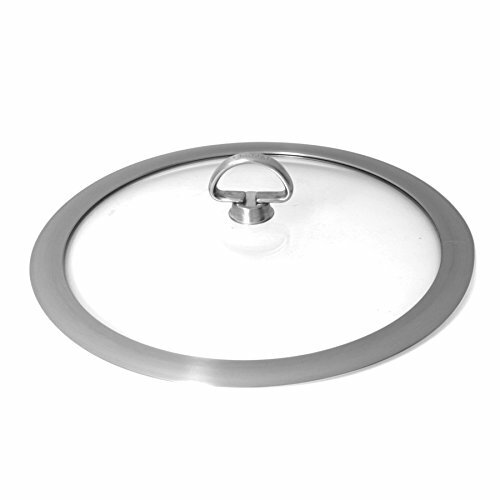 Dimensions: 9.44-inch diam..
Tempered glass lid with silver-finish metal rim Fits snugly for slow, moist cooking Dishwasher-safe Fits Chantal 4-qt. Dutch oven, 6-qt. casserole, 8-qt. stockpot (not included) Dimensions: 9.44-inch diam.